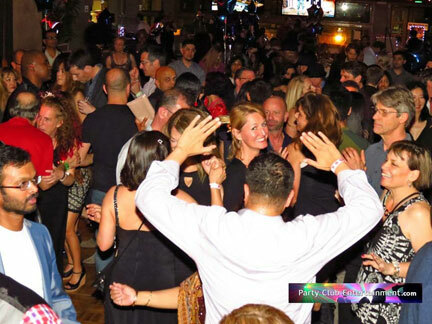 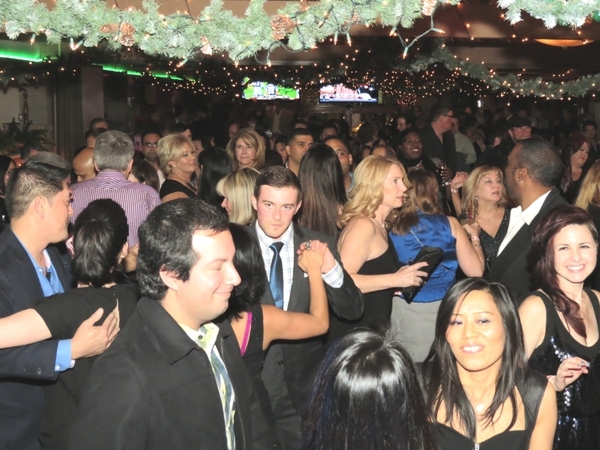 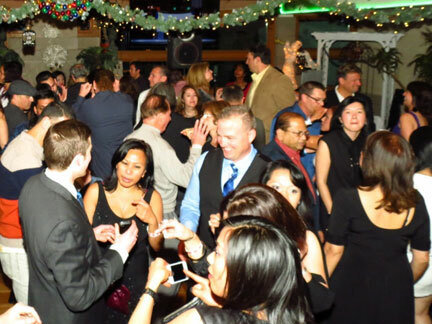 Let’s Celebrate at the Post (After) New Year’s Dance Extravaganza on Friday, January 1st starting at 8:00PM – 1:00AM at David’s Restaurant at 5151 Stars & Stripes Dr. in Santa Clara. 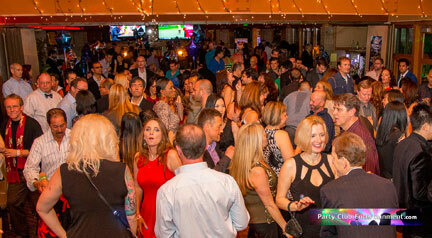 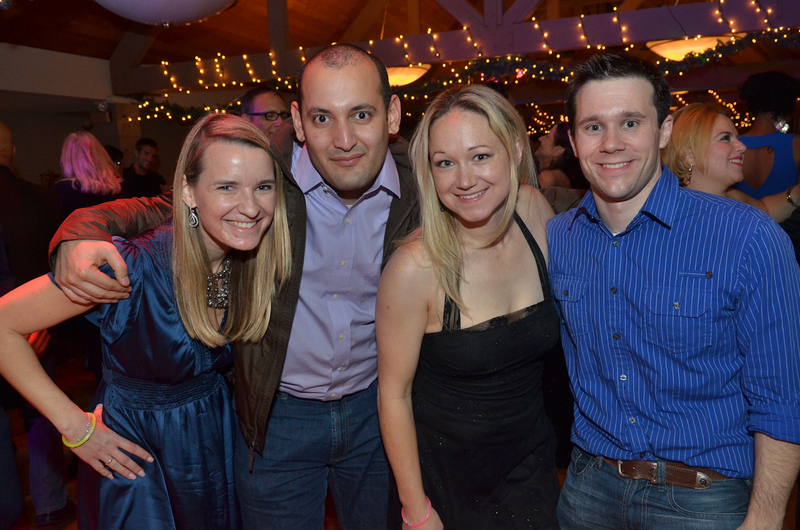 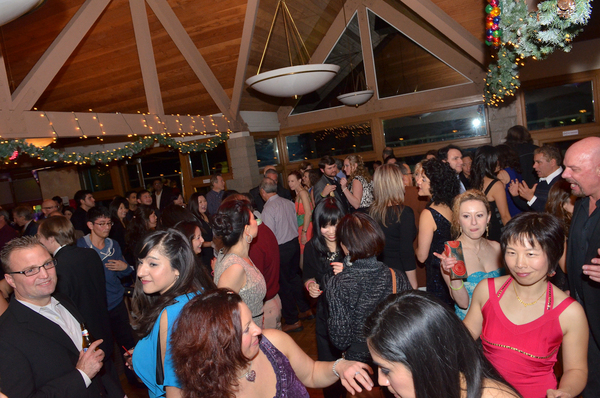 Our last event we had over 500 people attend! Please note that this event is on the evening of New Year’s Day on Friday, January 1st. 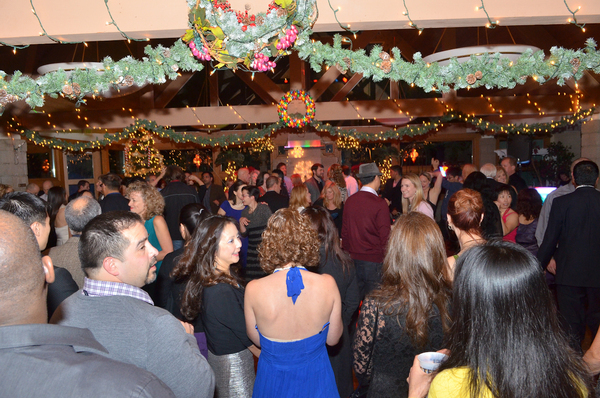 • Enjoy mingling, socializing with light complimentary appetizers while they last! 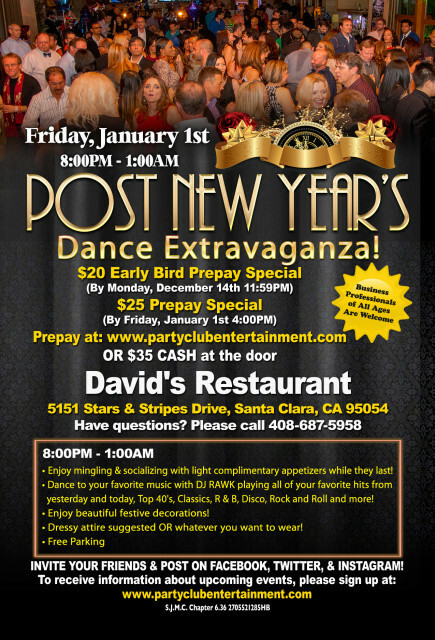 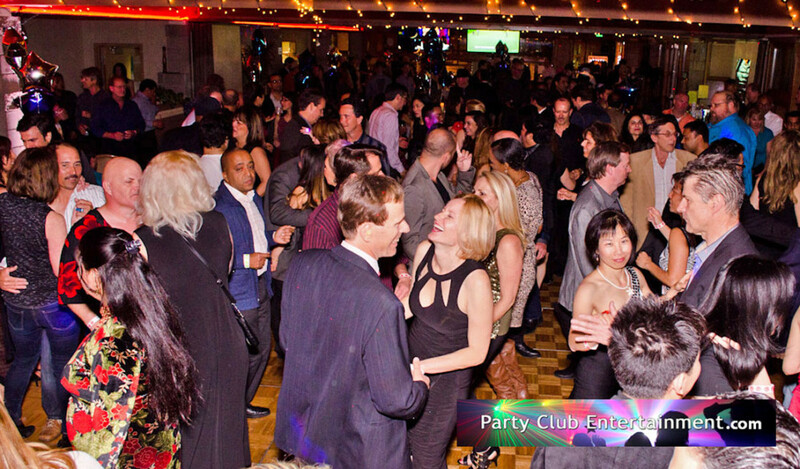 See you at the Post (After) New Year’s Dance Extravaganza on Friday, January 1st, 2016 at David’s Restaurant in Santa Clara!